And you find boxing medieval and barbaric. Let’s say you used to like the violent science back in the day when heavyweights like Foreman, Norton, Frazier, and Ali roamed the earth. But you’ve learned about Chronic Traumatic Encephalopathy and evolved. Hell, you may even be done with football. What are you going to do late Saturday night when everyone else is watching a guy with a history of domestic abuse take on a legislator who has left his constituents hanging? If you’re a non-conformist like me (pun intended), evolutionary history still has some hold on you. Meaning you like a good fight as long as it doesn’t end with anyone bloodied, bowed, and maybe permanently damaged. Turns out there’s a major brouhaha taking place within the upper reaches of the black intelligentsia. 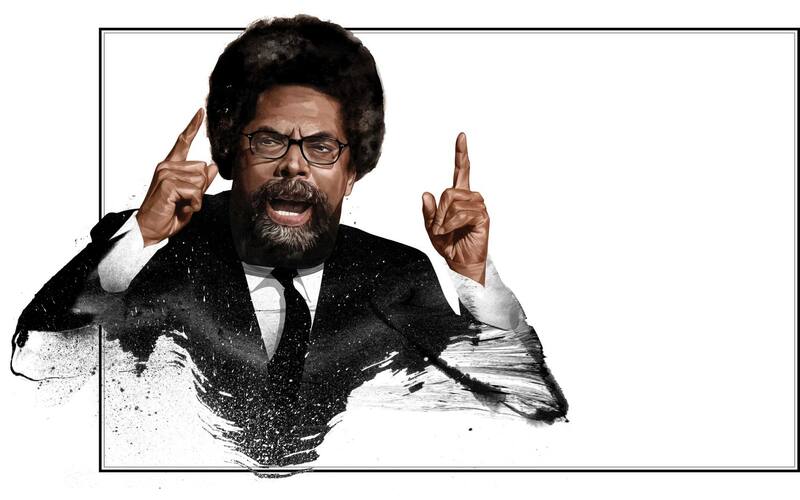 In one corner, Cornel West. In the other, Michael Eric Dyson. Spend Saturday night reading Dyson’s 9,000 word roundhouse punch for the ages. Like a fighter in the early rounds, Dyson’s spends the first few thousand words bobbing and jabbing. Then mid-way, he attacks with a remarkable, astounding, vindictiveness. Then read this anti-Dyson counterpunch from a Harvard doctoral student. Spoiler alert: like in war or any protracted, especially vicious fight, no one is going to win this one. This entry was posted in Education, Spirituality and tagged Al Sharpton, black intelligentsia, Black Power, Cornell West, Jesse Jackson, leftist politics, Malcolm X, Martin Luther King, Mayweather, Mayweather-Pacquiao fight, Melissa Harris-Perry, Michael Eric Dyson, Pacquiao, President Obama, sociology, The Nation, The New Republic, Tupac Shakur by Ron Byrnes. Bookmark the permalink.